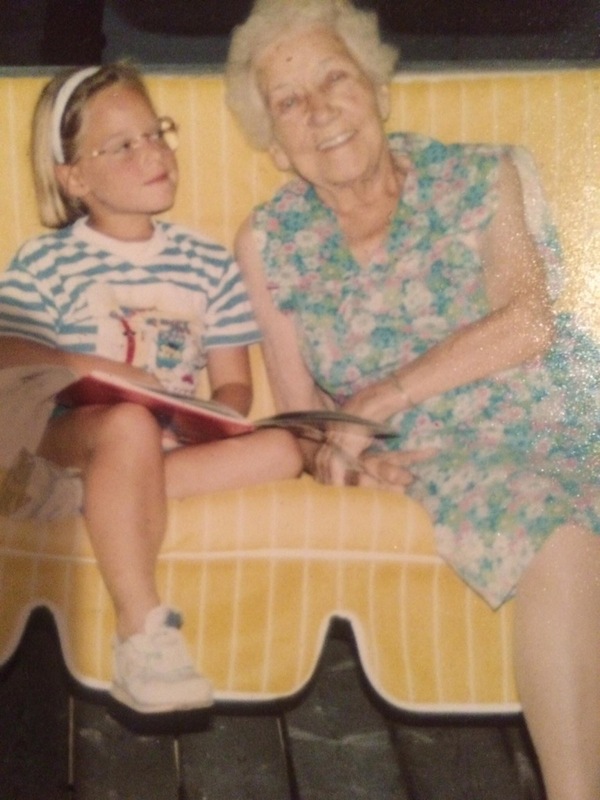 I skimmed through my photos for something bright and found these wonderful ones of Justine with her Great-Nana. These were taken many years ago at her grandparent’s cottage. I wonder if they’re together again now. 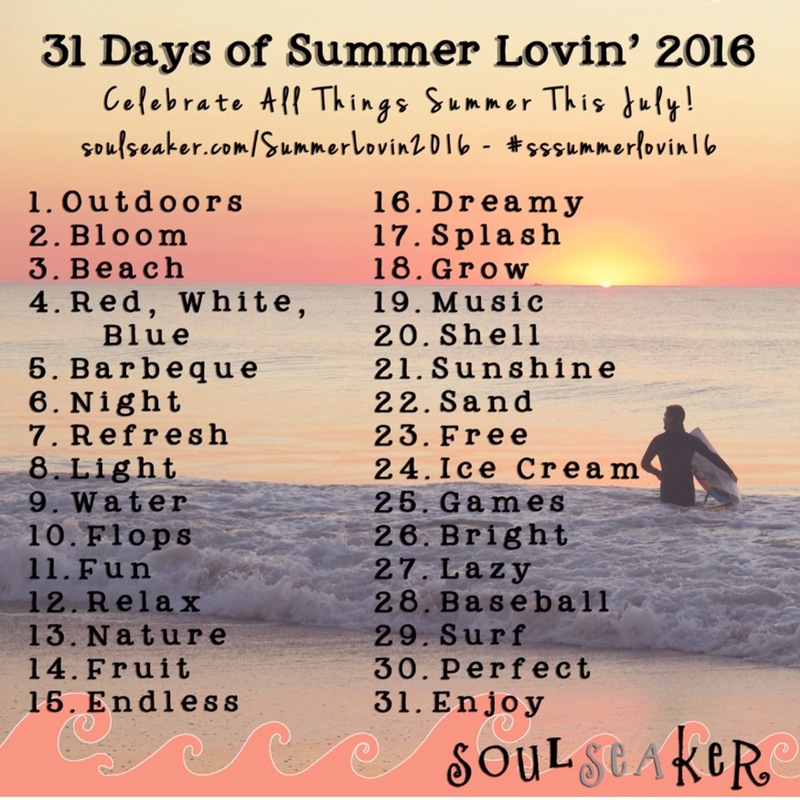 Thanks to Soul Seaker for this fun summer challenge. I just love the photo! Made me think of time with my Grandma as a little girl. Thank you! You’re welcome. It’s a favourite of ours too.